Below is a list of practitioners who offer Pulsation sessions, classes or workshops around the world (sorted by geographical location). Please contact the person directly to find out more about the different kinds of work they are offering. If you would like to be added to this page of practitioners, please contact us. Aneesha works all over Europe, especially in Italy, and Russia where she offers longer trainings and workshops. She lives in Marin County near San Francisco, California. Click here to see Aneesha's complete schedule. Deepika has been involved with Pulsation work since 1998, and continues to lead workshops, classes and events in the San Francisco Bay Area, California, Pune and other locations around the world. She combines energy work and body-centered therapy with breathing, which helps people understand and release old beliefs, memories and habits that limit their aliveness. Ramana offers Pulsation and rebalancing sessions and courses in Moscow and St. Petersburg, and other cities in Russia. Originally an Osho Rebalancer, and also trained in Energy Reading, Ramana has been working with Aneesha and Pulsation since 2003. He practices mainly in Moscow and St. Petersburg, offering Pulsation and Rebalancing sessions. He also travels to many cities in Russia teaching introductory weekend seminars and five day intensives. 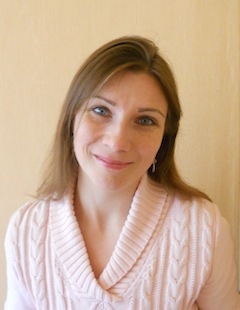 Chetana is a trained psychologist who offers Pulsation groups, workshops, individual sessions and meditations in Saint-Petersburg and other places all over Russia. Divya is offering Pulsation workshops, classes and individual sessions mostly in Eastern Europe (Russia, Ukraine, Moldova). She is available as a traveling session-giver and event facilitator, leading meditation evenings and weekends, as well as short groups focused on waking up the energy and coming back to the body. Divya holds a degree in Stage Arts and has been trained in Osho Pulsation, Osho Active Meditation facilitating, Massage, Aura Soma and Transessence Technique. Svaraj is a trained psychologist who offers Pulsation individual sessions, weekend workshops and 3,4,5-days intensive seminars in Moscow and elsewhere in Russia, Ukraine, Lithuania. He also offers individual sessions and trainings in Traditional Thai massage. Mandir is known in St. Petersburg, Russia as group leader and organizer of Osho groups, meditation camps and other activities. He also offers individual sessions of Rebalancing, Pulsation and Thai massage, and brings to his work all his inspiration and experience. Giet has been Osho's Sannyasin since 2006. Meditation and body-oriented psychotherapy are her great passion, as well as an integral part of her life. She first met Aneesha and Osho Pulsation in 2011 and fell in love with both. As a certified Osho Pulsation practitioner, she's offering Pulsation groups and individual sessions in Ukraine and Europe. Her other passion is Primal therapy, where she is trained to give individual sessions. Giet also practices Kobido Massage, bringing to her work totality, love and presence. 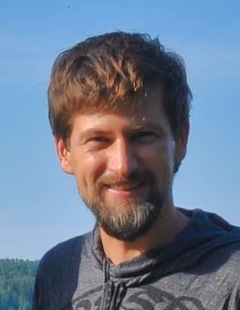 Dimitrije is working in Vienna, Austria from May to October and in Lima, Peru from November to April (see listing below in the Latin America section). He offers Pulsation sessions, groups and classes, and is also using other techniques like bioenergetics, regression therapy and hypnotherapy. 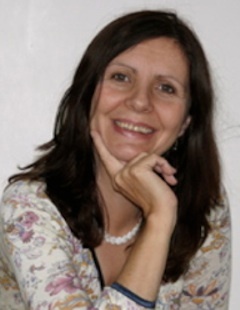 Veetmaya is an Italian trained psychologist and psychotherapist currently based in the UK. She offers Pulsation classes as well as Individual sessions, Counselling and Meditations in London and Rome. 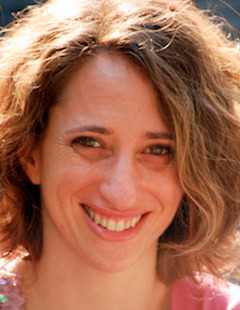 Abigail is a Transpersonal and Integrative Psychotherapist, Family Constellator, Path of Love Facilitator and EMDR practitioner. She is passionate about Growth, Transformation and Awareness. Abigail offers individual Osho Pulsation sessions and leads Pulsation, Family Constellations, Male/Female and Path of Love workshops with couples and groups. She is based in London and works in Europe. Agni specializes in Pulsation, Neo-Reichian body types, inner man inner woman and Star Sapphire energy work. She has worked for several years in the Osho Multiversity in Pune. Over 15 years she has led workshops and trainings in these disciplines as well as Mystic Rose meditative therapy and tantra. Her love of working with the body and the breath is the basis of everything she does. Agni offers individual sessions, workshops and trainings all over Europe. Prabodhi has been trained since 1986 in reichian bodywork. 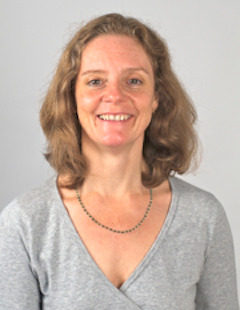 She leads the Pulsation Training in Pune, India and offers longer workshops, groups and sessions mainly in Hamburg, Germany in her own institute as well as in Sao Paolo, Brasil, Italy and Japan. Prabodhi is a cert. 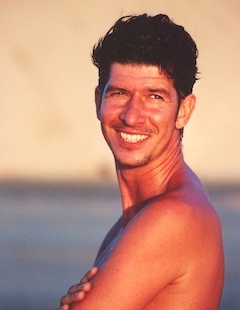 trainer by Charles Kelley the founder of Radix and in Skan Body-psychotherapy. She is also a cert. NLP MasterTrainer (NLPU/USA) and cert. Hypnotherapy Instructor (ABH) and trains people worldwide. Salila offers Pulsation sessions, classes, workshops, and Trainings, works mainly in Germany and Israel. Alongside with her passion for Pulsation, she also gives Trainings in Rebalancing. Subodhi is based in Cologne, Germany. She has been trained in various different therapeutic techniques such as Counseling, Pulsation, Tantra, different Massage Techniques as well as Somatic Experiencing and Family Constellation. 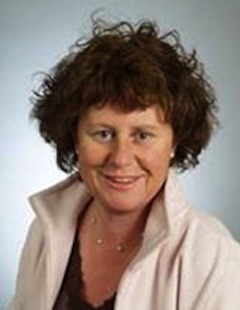 She gives trainings, workshops and individual sessions in Cologne and in other locations worldwide. Svagito works in Europe, India and over the world, leading Pulsation trainings and workshops. He also offers trainings in family constellation, Star Sapphire energy work and Zen counselling, and has trained thousands of people worldwide. Milan's academic and therapeutic background includes an MBA in Organizational and Managerial Leadership and various therapeutic trainings in India, Europe, and Israel. 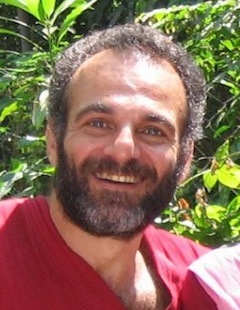 He’s trained in Family Constellation Therapy, Somatic Experiencing®, Pulsation and bio-energetics, and primal therapy. He leads workshops in Europe and Israel, and he offers Pulsation sessions and classes in Tel-Aviv, Israel. Arpita offers sessions and workshops all over Italy using Pulsation, as well as primal awareness, tantra, inner child work, Diksha and Aurasoma, and more. Bodhi Gaya offers Pulsation sessions in Vicenza, Italy. She is also working with massage, watsu and counseling. Irene gives pulsation session and leads bodywork classes and Osho meditations. Magna has been deeply involved with Pulsation for many years. He has been Aneesha's trusted translator and assistant in many workshops and trainings worldwide. He offers Pulsation sessions and classes in Torino, Italy. 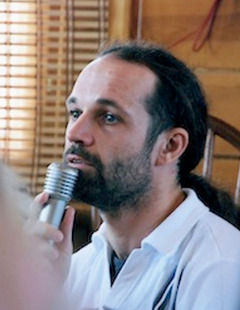 Maitry's long interest in neo-Reichian breathing and body work gradually became a deep involvement after completing the Pulsation Training in 2003. Since then she has assisted in many Pulsation Groups and Trainings, both in Italy and Greece. Her very sensitive and profound working style has deeply touched many group participants and trainees over the years. Maitry is working mainly in Rimini and Rome, Italy, where she is offering Pulsation sessions as well as classes on a regular basis. Moumina is based in the Portugal and offers workshops all over Europe with breath, body love, family constellation, women's workshops and more. Parna ist trained in Osho Pulsation, Primaltherapy, Essence-Work, Awakening of Love, Rebalancing- and Psychic Massage, Craniosacral Balancing (for adults as well as for babies/children) and Spiritual Healing. Parna works in Zürich and Winterthur (Switzerland) on request also in Ticino (healing holiday and retreats). She offers individual sessions in Osho Pulsation, Craniosacral Balancing and the other methods as well as evening classes and workshops in Osho Pulsation. 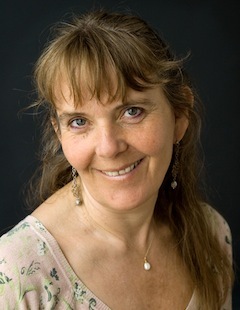 Smrati is based in Gothenburg, Sweden and teaches Pulsation and Tantra. Harika is trained in various therapeutic techniques such as Counseling, Pulsation and bio-energetics, Tantra, Family Constellation, Breathing, Life Coaching, Hypnotherapy and Yoga. She has been working as a spiritual therapist since 2004 and she leads workshops and retreat in Turkey and Cyprus. She also offers individual Pulsation sessions and groups, Osho meditations and Bioenergetic and Breathing work in various places in Turkey and Cyprus. In addition she just recently started to work in Colorado USA as a therapist, and occasionally offers individual and group Pulsation sessions and classes in other places in the US. 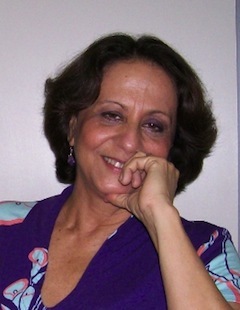 Ashara works mainly in Fortaleza – Brazil. He offers individual sessions of Pulsation, Breathwork, Family Constellation, Open Counseling and also offers therapy groups. 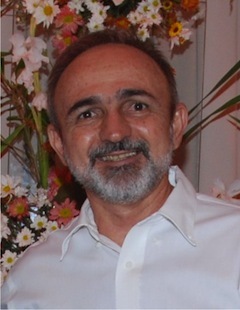 Ma Satyam Marga has been working in Brasilia, Brazil since 1981, offering Osho's teachings and meditations, traditional Chinese Medicine, massage training courses and Bioenergetics. She has been involved with Pulsation since 1991. Nadeesh works in Brasília-DF, Brazil. He offers individual Pulsation sessions, Open Counseling and leads the group "Corpo Consciente" (Conscious body). Nisha is a psychologist and has worked with reichian therapy since 1987. 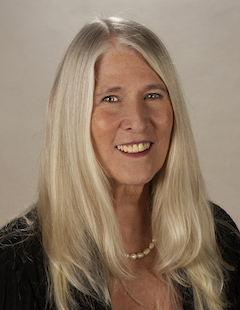 She offers individual Pulsation sessions, and is leading classes in "Bioenergy and Body Reading", "Sensibility Training Groups", Past Life regression therapy and Osho Meditations, mainly in Rio de Janeiro, Brazil. Suvaj has been involved with Pulsation since 1995, and continues to lead Workshops and sessions in Brasil, mainly in Belo Horizonte. He works also as Psychiatrist and Therapist.